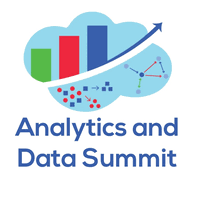 We are attending the Analytics and Data Summit organized and managed by Oracle BI, Data Warehouse, and Analytics user community. Sebastian Gabler, Head of Sales at Semantic Web Company, will give a talk on Thursday, March 14 from 9:50 am - 10:15 am. Join him to learn why a semantic middleware is the cornerstone of your next IT.